Complete tour of LA’s best fitness studios: spinning, boxing, running, yoga, Pilates, HIIT and more. 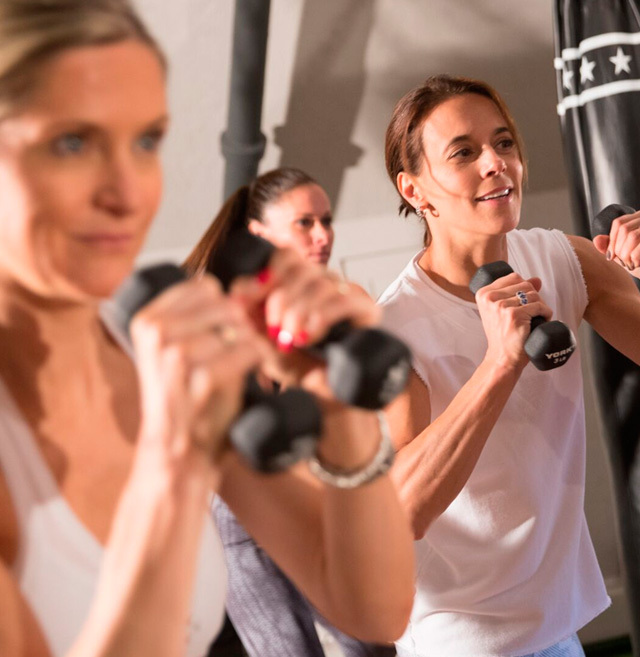 Discover classes as exceptional as they are addictive. Reservations at the hottest restaurants and bars. Access to a variety of activities such as shopping, spa, beach, etc.